Infertility is a major crisis affecting all areas of life. About 15% of couples suffer from infertility. These couples need proper medical advice, support and treatment to move through crisis. Institute of Human Reproduction (IHR) is India's most friendly, modern and versatile organization for assisting conception. IHR offers a holistic and best possible treatment for infertility, that too in a very cost effective way. Incepted in the year of 1980,the main purpose of the Institute Of Human Reproduction popularly known as IHR, is to provide comprehensive, personalized quality health care to the infertile couples and high risk pregnant patients. Our goal is a happy healthy family with the help of modern and conventional infertility treatments. IHR started with Ovarian Stimulation and Donor Insemination. Gradually Diagnostic Laparoscopy & Hysteroscopy were introduced in 1982-1983. 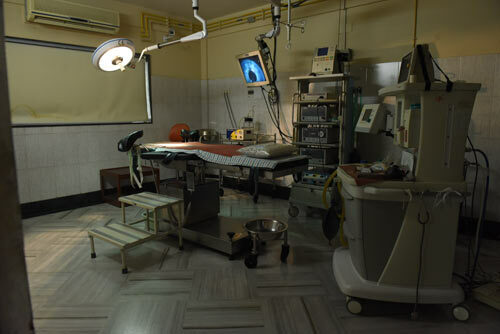 For the first time in Eastern India, microsurgery for infertile couples was introduced at IHR in 1985. 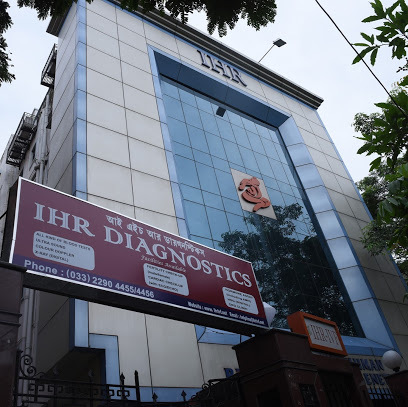 IHR became the first IVF centre of north-eastern region in 1990. 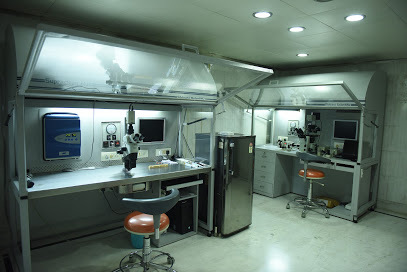 The unique super-specialty STATE OF ART institution with its dedicated staff and superlative technology in the field of Assisted Reproductive Technology(ART), Advanced Endoscopic Surgery & Genetic Engineering, is one of the premier name in the field of reproductive medicine in India and outside India. At IHR, we maintain a very high scientist to patient ratio to make sure your embryos are very well looked after, ensuring your best possible chances of success. They (scientists) are present from the time of egg retrieval till embryo transfer procedures, making sure that their (embryos) environment is just perfect from the moment the egg leaves the body till the moment it returned to the uterus. Our scientists also put a lot of time into research aspects of infertility and IVF (test tube baby technology). IHR is one of the very few fertility treatment centres in India that primarily funds ongoing research into the advancement of IVF technology. We feel that this aspect of IHR is just as important as the medical treatment of patients in our care. It ensures that our patients have the benefit of the very latest in knowledge and technology. 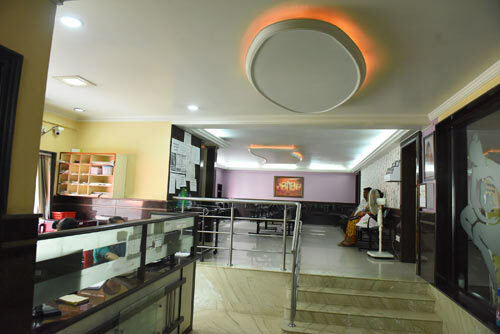 During last two decades, we have been introducing all the latest techniques of Assisted Reproduction. We offer every possible medical & technological (diagnostic & therapeutic) services which are available anywhere in the world for the treatment of infertility. Now, IHR has created a niche for itself in the field of infertility treatment and is counted among top leading institutes of India for the treatment of infertility. Our results are at par with any renowned IVF centre of International standard and as a centre for infertility treatment, we are definitely one of the best in India. We have crossed 6000 mark of having Test Tube babies involving different kinds of couples with irreversible infertility. We have patients not only from India but from other countries as well, like UK, USA, Australia, Singapore, Bangladesh, Bhutan, and Nepal. We assure our patients and referring colleagues of highest levels of professional competence and service as well as the opportunities to be not just with individual respect but with internationally pioneering technology. We frequently read about new ART and endoscopy centres. It is becoming increasingly difficult for patients to decide who can provide them best care. What should you look for in any IVF clinic before choosing it ? How much experience the doctor has in treating infertility? (very important , a very senior O&G practitioner may have very little experience of infertility management and vice versa. A young practitioner may have specialized his career in infertility management only). What culture system they are using: important things are Triple gas incubator, micro-drop culture, sequential media? Do they have in house embryologists? Do they have the relevant infrastructure and technology in place ? In simple words, you should look for an experienced infertility specialist (irrespective of age) and an infertility clinic with advanced technology and in house embryologists.